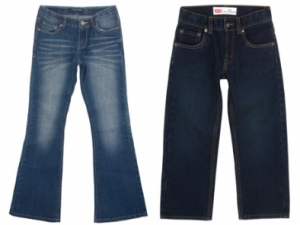 If your kid’s could use some new denim, head over to Totsy for a 40% off sale on all infant, toddler, and kids clothing plus free shipping! There are some great deals on T-shirts, jeans, and other apparel. Or prepare for winter by checking out the girls or boys cold weather sections. This sale will continue for 4 more days (exp 8/3).